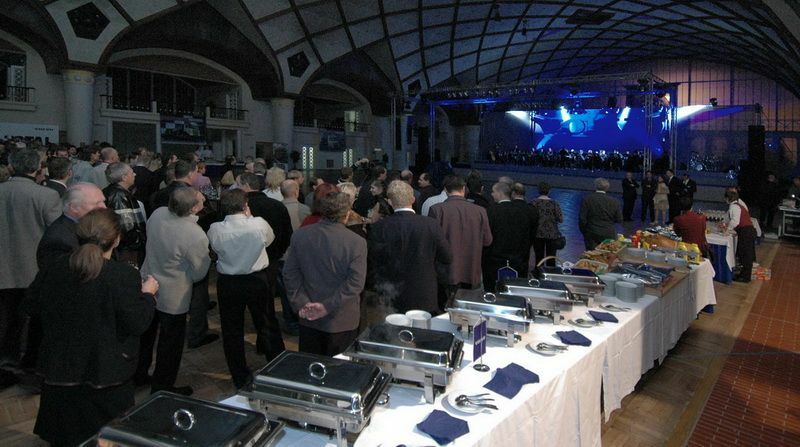 Over the course of its existence IGC has realised several truly large events in the area of catering. 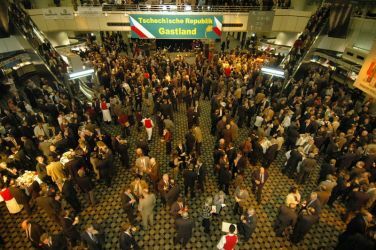 The largest event in terms of its size and the number of visitors was hands down the banquet for the occasion of the gala opening of the Internationale Grüne Woche trade fair in Berlin, at which the Czech Republic acted as the host. 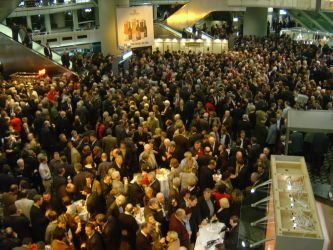 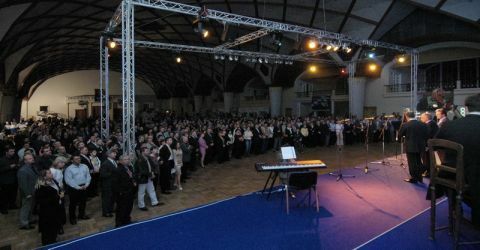 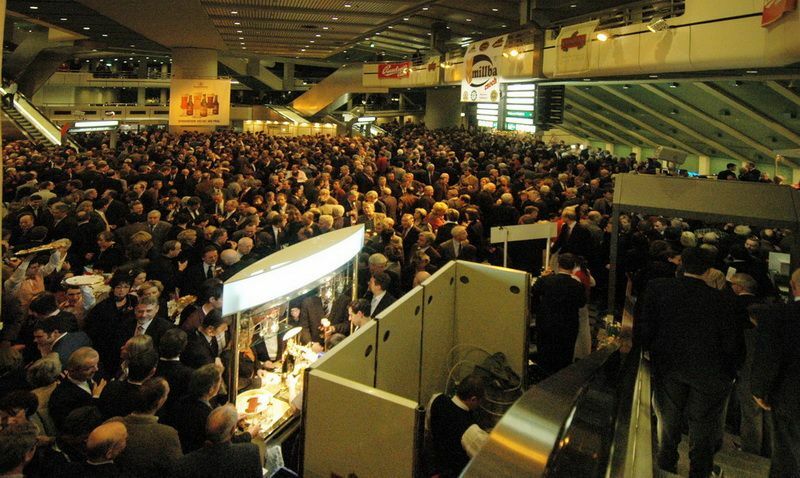 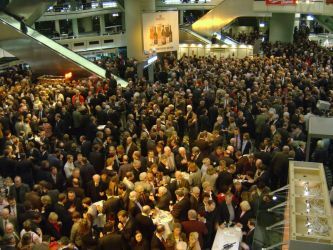 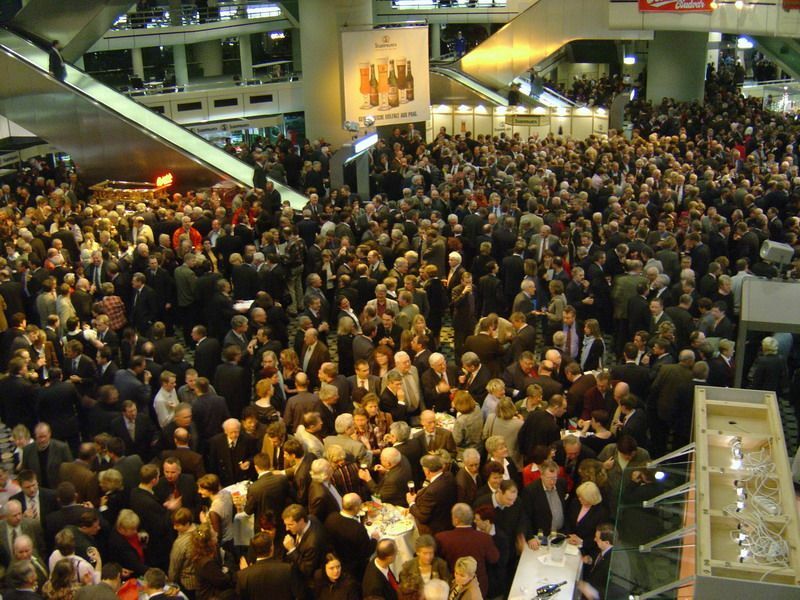 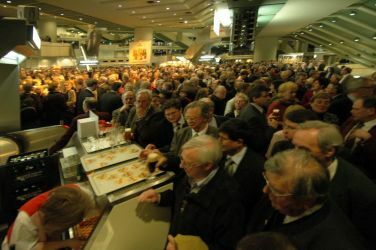 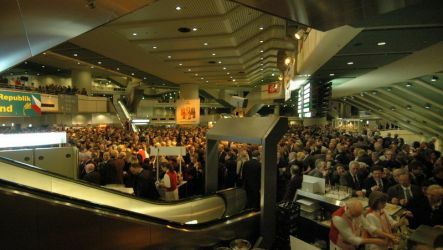 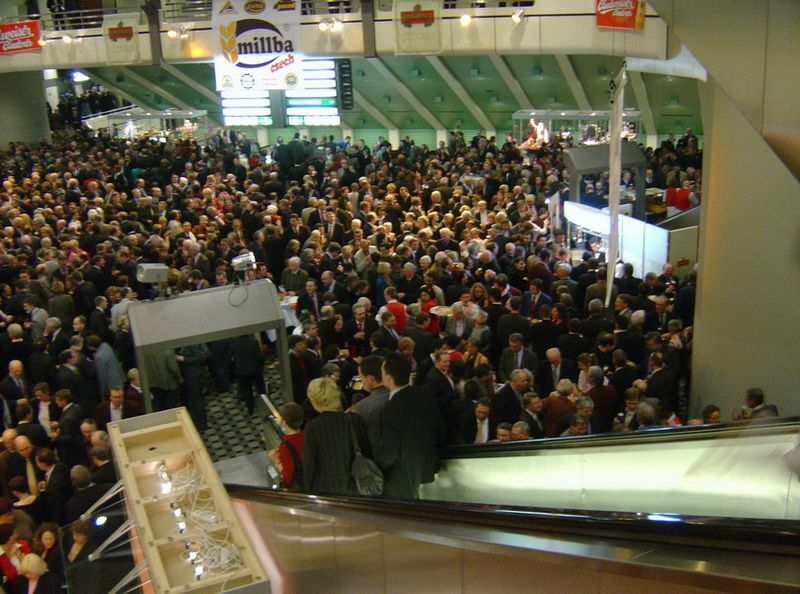 The event, which took place in the International Congress Centre in Charlottenburg, was attended by 5 thousand people. 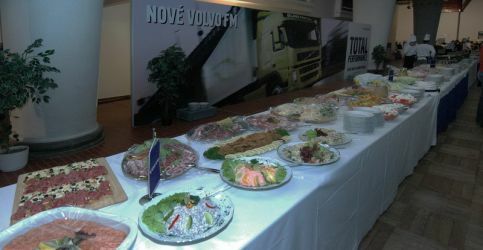 Refreshments were prepared by 20 cooks under the expert supervision of IGC’s master chefs Filip Bárta and Tomáš Záhorský. 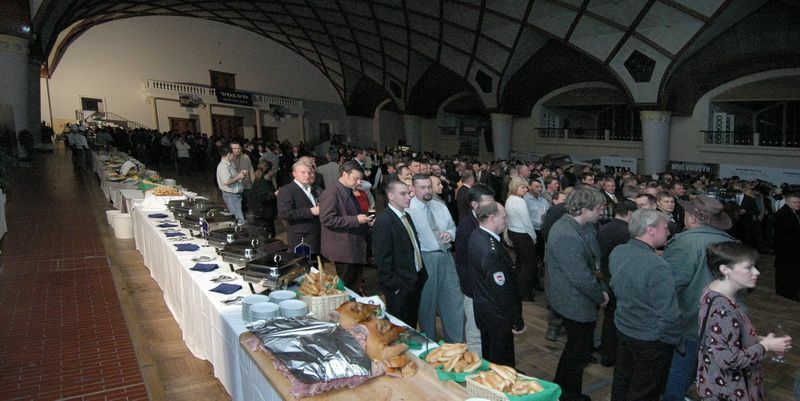 During the event itself 30 taps were used for beer, wine, spirits and non-alcoholic beverages with more than 200 waiters attending the guests. Thirty-five thousand sandwiches (of twelve kinds) alone were produced. 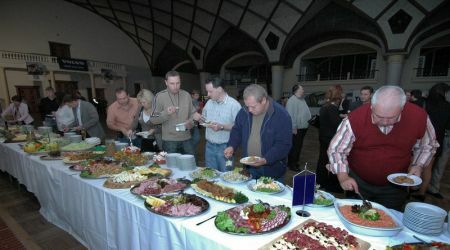 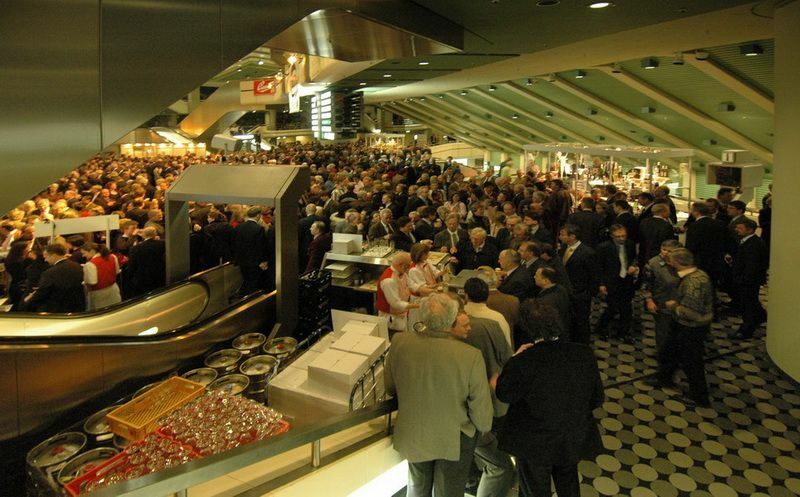 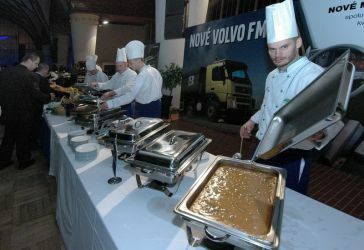 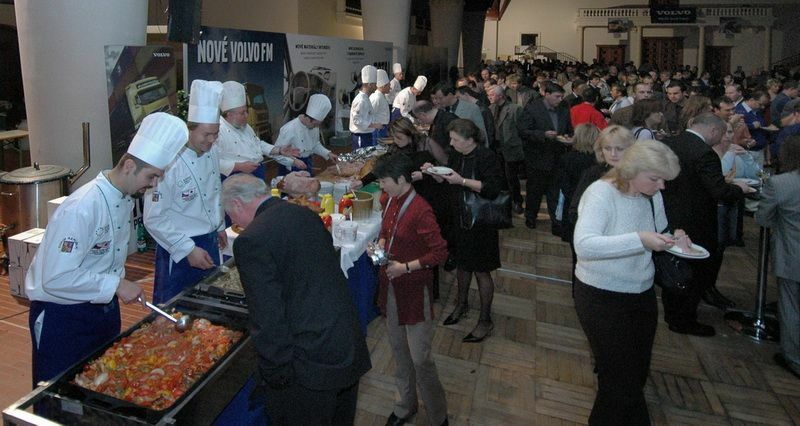 Another large event, not only from the perspective of the number of people but the assortment of food was the Launch of the Volvo's new model in the heavy line in the Industrial Palace in Prague for 1.5 thousand people. 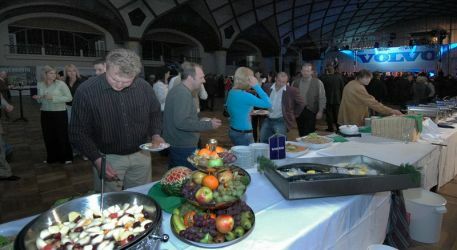 The offer of hot and cold dishes served included both prepared meals and short-order dishes including whole, boneless smoked piglet, sautéed Gambas shrimp, frog legs au gratin, and so on. 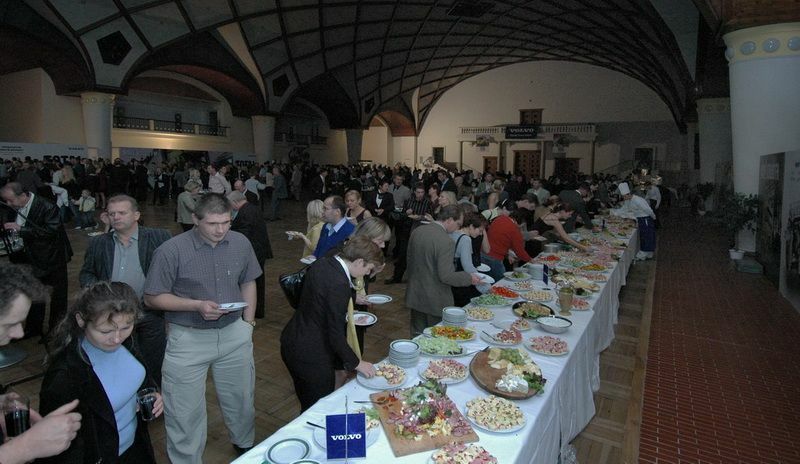 There were more than 300 kinds of dishes. Ten chefs, thirty cooks, almost 100 waiters and a 30-person technical staff participated in the event.